Dr. Heidi Horsley sits down with Khris Ford, the founder of My Healing Place, to talk about the use of expressive arts to help children in the grief process. She founded the non-profit in Austin, Texas, when she realized there was a disparity that desperately needed filling. My Healing Place works with children ages three through eighteen who are facing a loss. Significant and traumatic losses are her specialty, and she works in both group settings and individually. “We use art, we use music, we use movement, we use sound,” she says. These can all help children draw from other parts of the brain—beyond the cognitive—because sometimes using your words to heal from grief just isn’t feasible. Expressive arts help children deal with their grief via a method that doesn’t necessarily require talking. Adults can also benefit from this. 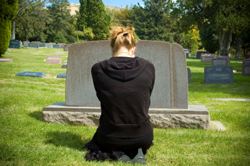 So much of what’s experienced in a loss isn’t experienced in the cognitive part of the brain. Instead, it’s experienced in the sensory part of the brain—and healing from that perspective can be a great help. Plus, children are already so physical in their grief. They want and need to move. Using physical senses can offer a great release. Who Can Work with Children and Grief? Working with children in grief requires comfort within yourself first. If you can’t sit down, draw, move, and use sound when processing your own grief, children will pick up on that. We also must trust in the process of expressive arts. Children know what they need, even at a young age. They also know how to get there, but they’ll need some help and guidance. Don’t get impatient, urges Ford. 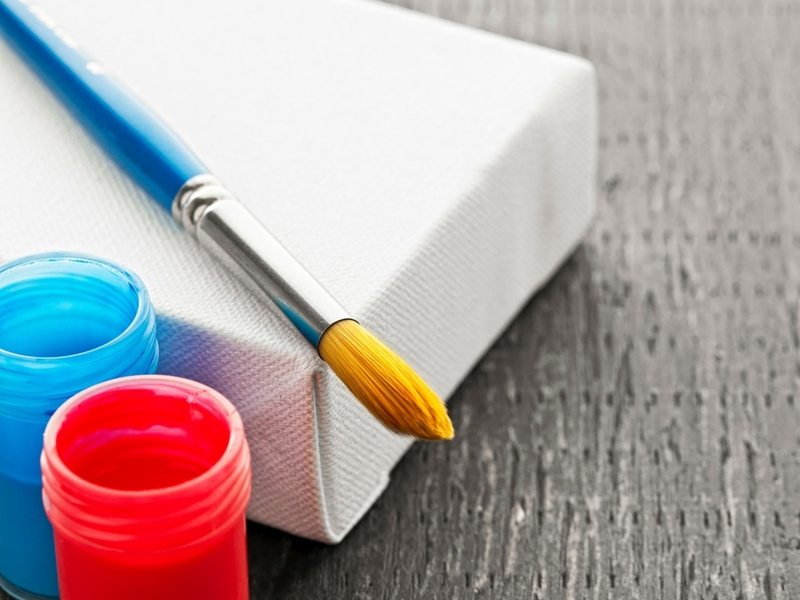 You might hear verbal shifts more easily, but expressive arts can take a little longer.